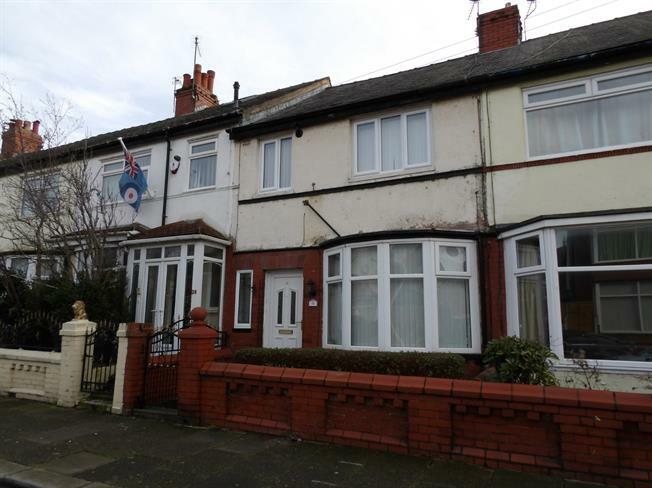 3 Bedroom Terraced House For Sale in Blackpool for Asking Price £89,950. Public Notice - 36, Lindsay Avenue, Blackpool, Lancashire, FY3 9LD We are acting in the sale of the above property and have received an offer of 85,000. Any interested parties must submit any higher offers in writing to the selling agent before an exchange of contracts takes place. With accommodation comprising: Lounge; Kitchen/Breakfast Room, Utility Room; Three good sized Bedrooms; and Four Piece Bathroom Suite including Walk In Shower Cubicle. With patio garden to the rear the property further benefits from Gas Central Heating; Double Glazing and much more. We anticipate a lot of interest in this lovely home, and therefore recommend arranging an early appointment to view to avoid disappointment.